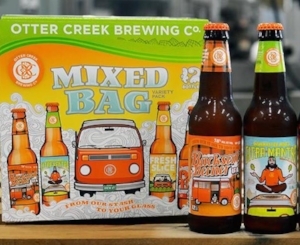 Otter Creek and Shed Breweries are offering free beer tasting, Thursday March 29 4 to 7 pm with live music. Come learn about their tasty brews. Join the friendly team at the Putney General Store!